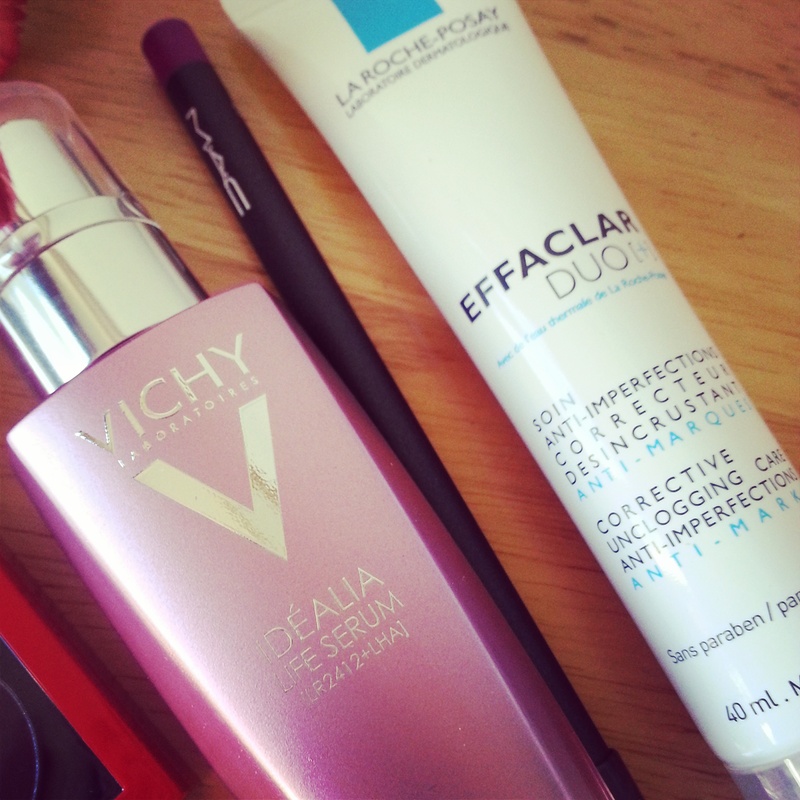 Today’s post is a collection of my latest beauty purchases. 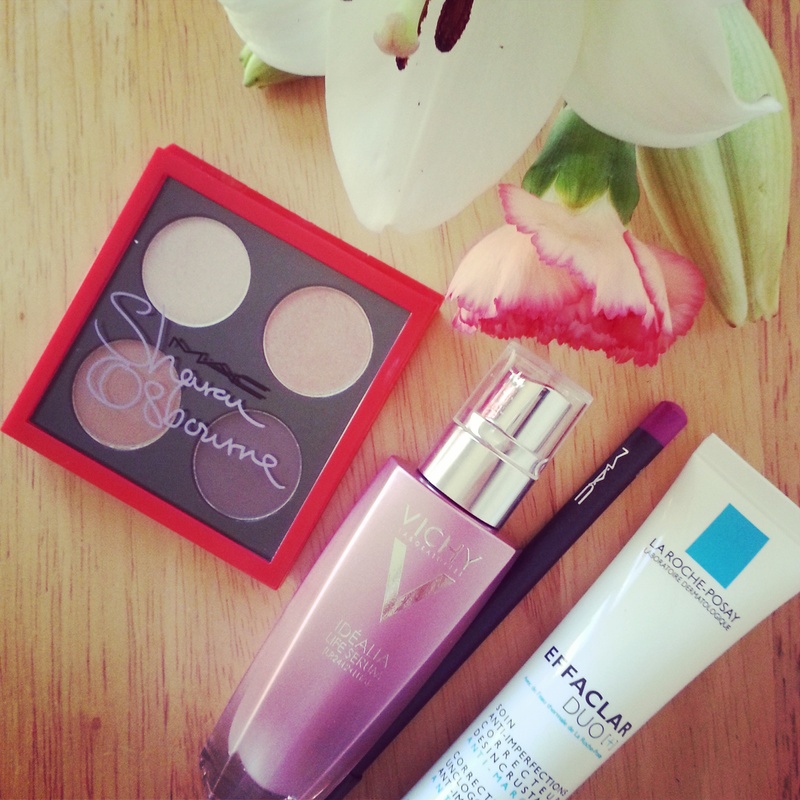 I’ve topped up on my favourite skincare brands and purchased some new make up products from MAC. 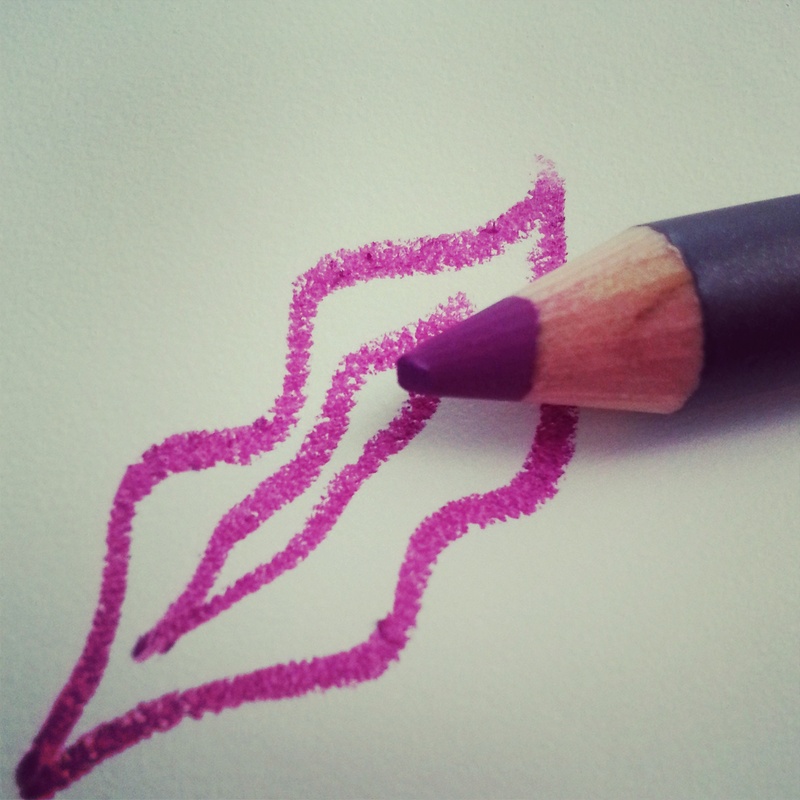 I picked up a magnificent lip pencil in a Magenta shade to match my Flat Out Fabulous lipstick I purchased a few weeks ago. 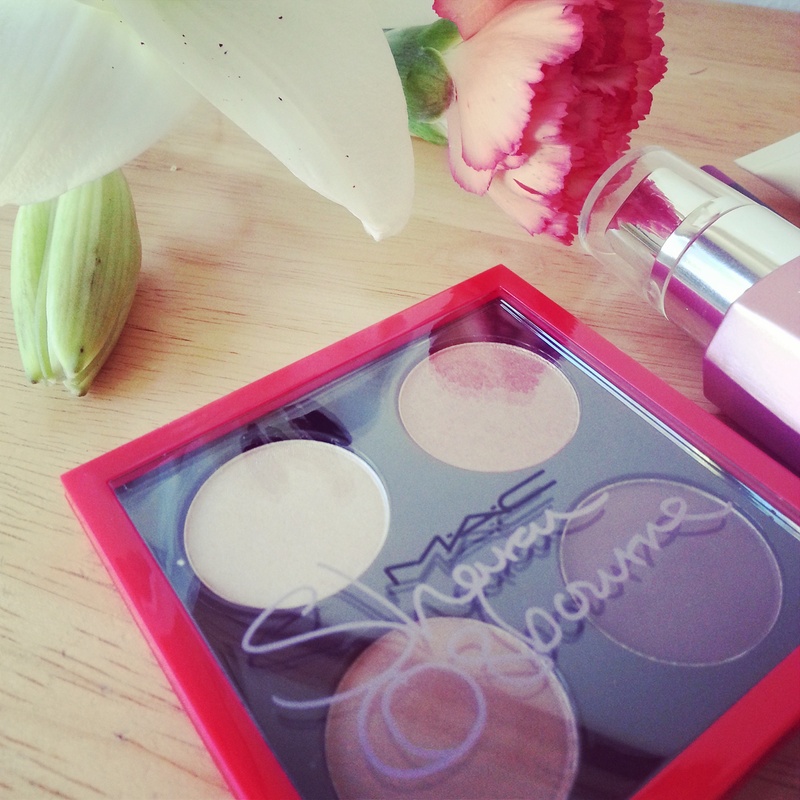 I’ve been hearing all about MAC’s collaboration with mother and daughter duo, Sharon and Kelly Osbourne. To be honest I’m not a huge fan, but, I have to say as soon as I set eyes on Sharon’s eyeshadow palette, I fell in love. Are there any beauty buys that you would recommend?